“The Queen Of Soul” will be making a stop in Baltimore next month. 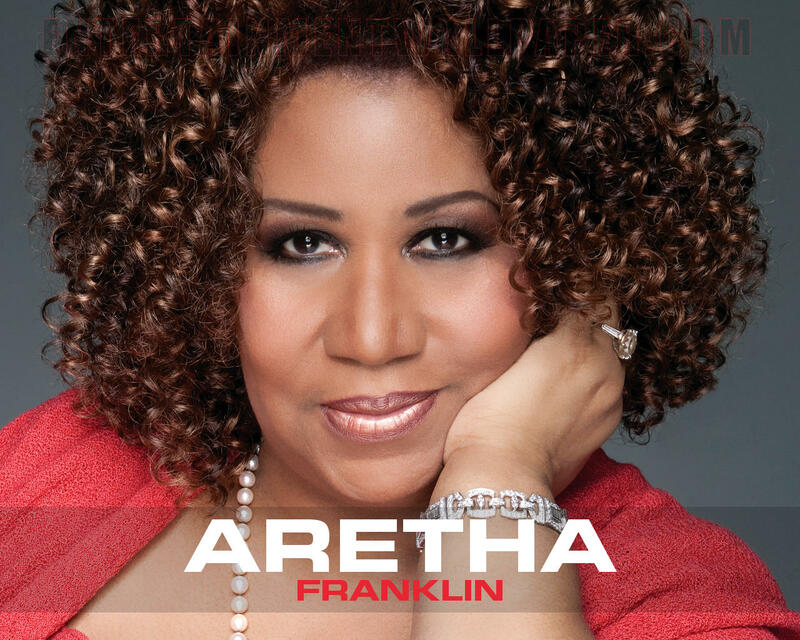 Known for her famous hits such as “Respect” and “Natural Woman,” Franklin has sold millions. She has influenced many singers from American Idol winner Fantasia, Oscar winning Jennifer Hudson, Natalie Cole, Chaka Khan, and Mary J. Blige. She will be performing at Modell Performing Arts Center at the Lyric. The date for the event is Thursday November 13, 2014 at 7:30 pm.